Looking for a healthier alternative to chocolate this Valentine’s Day? 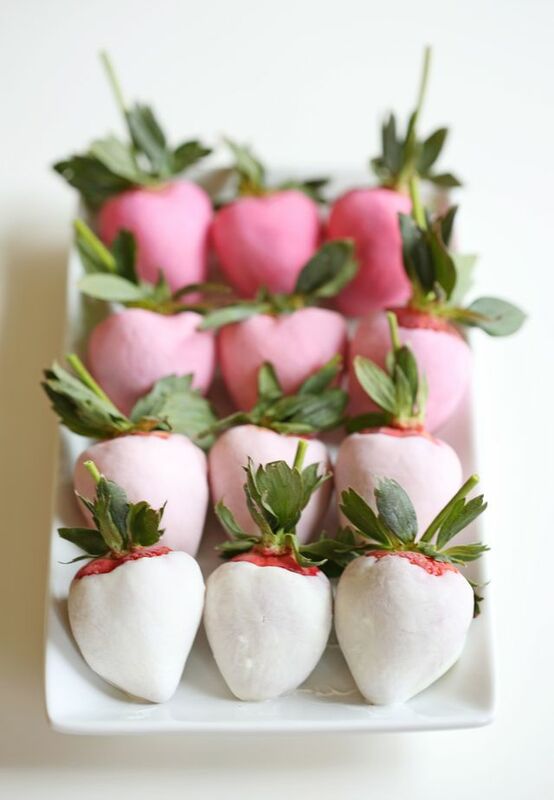 @EatUrselfSkinny has a tasty greek yogurt dipped strawberry recipe that is just as festive! Divide yogurt into 4 small bowls; one bowl with no coloring, one bowl with 2 drops of coloring, another bowl with 4 drops and the last bowl with 6 drops. Mix colors well and set aside. Dip the strawberries into colored yogurt and place on a baking sheet to set, freezing for one hour. Remove strawberries from the freezer and re-dip each into colored yogurt. Place them back into the freezer for another hour or two until ready to serve. For over 5 decades, MSA has been a leading developer and supplier of real-time data processing and analytical solutions. MSA has expertise in large-scale software development and implementation, clinical workflow systems, discrete and dynamic processes, data extraction and transformation, data de-identification and anonymous patient-level databases, data repositories, and analytical modeling. Copyright © 2018 Management Science Associates, Inc.